Embroidery vs Screenprinting: What's Best for Your Logo? 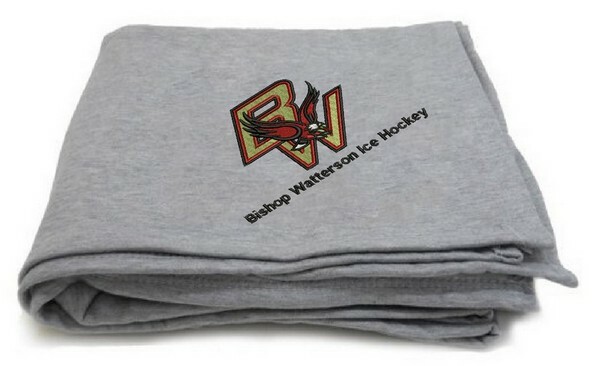 Everyone loves cozy sweatshirt blankets, but they become special and unique when they are decorated with the logo for your school, team, or business. Since sweatshirt blankets can be either screen printed or embroidered, customers are sometimes unsure about what is the best decoration option for them. So, here is a brief overview of each method to help with the decision. Copyright CozyCoverz.com. All Rights Reserved.